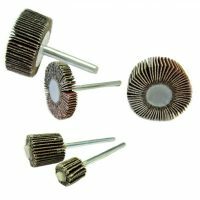 Technology of additive manufacturing and laser sintered metal is becoming more and more popular. 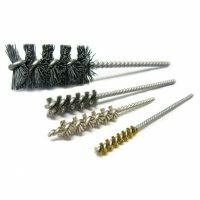 These parts are generally more complex and require accurate finishing. 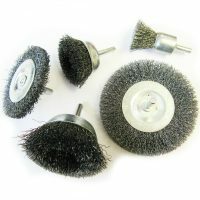 Moleroda offers an extensive range of tools for preparing and cleaning up an AM component. 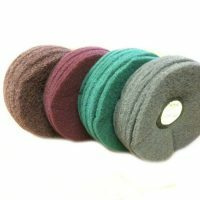 Here are some of our popular products. 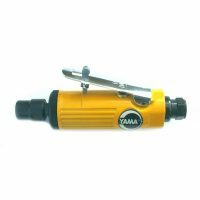 Uused on on a range of materials from aluminium to harder metals such as Inconel. 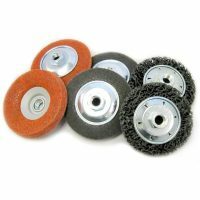 These wheels produce a high gloss finish without the need for polishing paste. 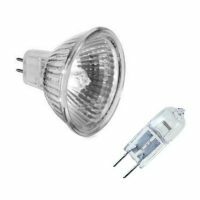 Use mounted in a pendant motor or micromotor. 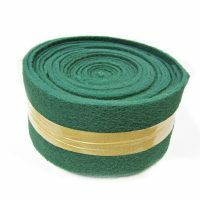 One of our best selling items. 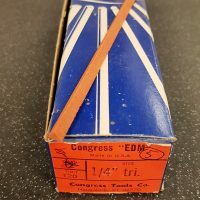 Manufactured here in our UK factory. 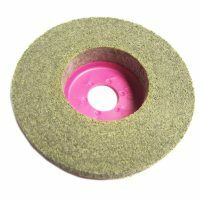 Abrasive nylon wheels for texture and grinding. 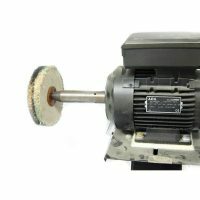 A range of milling cutters for processing various materials. 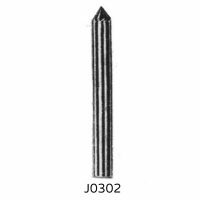 These Carbide Burrs have been specially designed for use on various materials including metals and plastics. 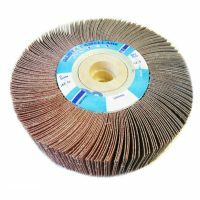 3M Radial wheels are a very popular product across all industries. 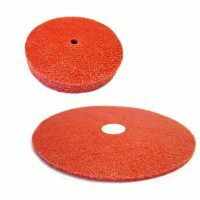 The finer grades are used for polishing any metal surface. 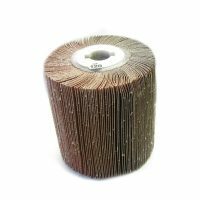 Abrasive Spirabands are excellent for grinding aluminium or steels available in bands and a rubber mandrel creating a cheap abrasive. 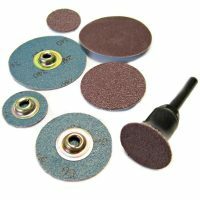 MX Mounted points are cotton bonded abrasive points used in a range of industry for a range of uses. They leave a much smother finish than other grinding points. 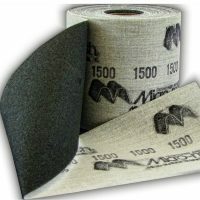 Unitized material is made from a baked and compressed nylon abrasive. Excellent on all metals. 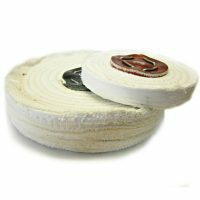 Moleroda supplies a large range of safety equipment; perfect for your fabrication needs. 3D printed, AM or laser sintered parts are often made from harder materials or plastic resin materials, this vairation of materials and mixtrure of surfaces can make finishing a printed part very tircky. 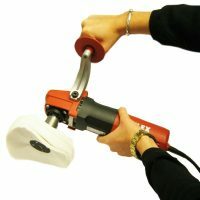 We have a huge range of tools and abraisves to make this job as painless as possible. Let us know your application and we can work together to find a solution right for you. 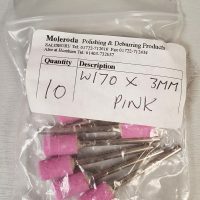 Moleroda manufactures and supplies an extensive range of tools, equipment and consumables used in 3D Printed and AM Technology.